First and foremost, it’s important to highlight that delivery and shipping processes, their policies and insurances are the issues of great concern for our online Canadian pharmacy service. Selling quality medications is not enough for us, as we strive to provide our customers with a complex of professional services, and delivery is one of them. Carefully selecting partners in delivery we are proud to have reliable and trustworthy delivery agents that link us with our customers. For customers who have placed an order for less than $150 the shipping will be charged, though in case your purchase exceeds this sum, you will have an opportunity to use a free delivery service. • Regular Airmail Shipping is the best option for customers outside the USA, as it offers international services. 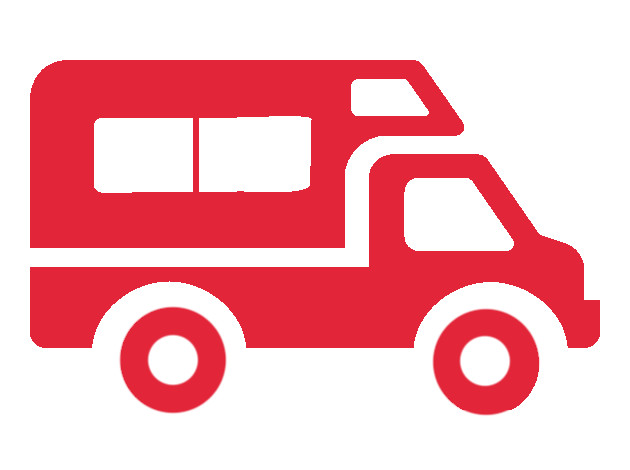 The approximate delivery time with Regular Airmail shipping ranges from 10 to 21 days. The main drawback of this service is that one cannot track his/her purchase, though your delivery status will be changed when you receive an item. Buying for more than $150 this option is free. • Express Courier Delivery is available for US customer only, and the price is counted depending on the destination, so it can vary a bit. Nevertheless, it is more expensive than Regular Airmail delivery and also faster. Using this service, the buyer will receive his/her order in 7-15 days. Additionally, purchases shipped with the help of this service are trackable, so you can check their location anytime you wish. Besides, placing an order for more than $300 you will also get this option for free. Opt for reliability with our online Canadian pharmacy service www.canadianhealthmall.com, make an order for more than $200 and get free insurance. Receive guaranteed reshipment or refund once the delivery failed.